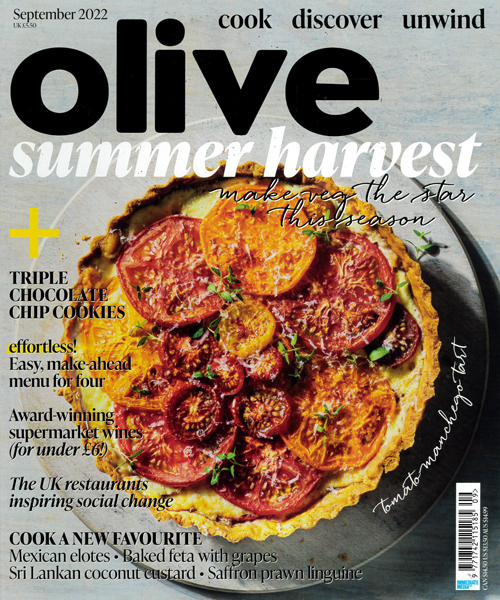 olive magazine - the most exciting new food and travel magazine. In each issue you will find over 60 fabulous easy recipes, olive´s ´TOP 100´ restaurant guide ... the inside track from established chefs such as Gordon Ramsay, and new food stars such as Bill Granger ... plus food-lovers´ travel, including the pull-out city guide. Publicada en Inglés - Mensual. Plazo de 6-10 semanas hasta la primera entrega.